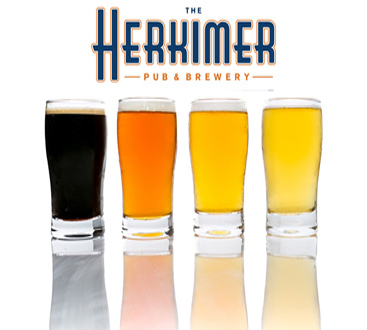 Established in 1999, the Herkimer Brewpub is located at Lake & Lyndale in uptown Minneapolis. We brew small-batch craft beer, serve award-winning food and have become a local neighborhood favorite. A fun and casual 18-year-old brewpub, we offer seasonal patios, stellar service, great pub fare, and an outstanding atmosphere. Enjoy our full service bar with craft beer brewed on-site and a full-service kitchen that is open late night until close. We serve brunch Saturday and Sunday, offer two daily happy hours, shuffleboard, local events, and a VIP loyalty program. Stop by for our famous pub fare, your favorite brewery beer, and an experience you won’t soon forget.